Welcome to Lyons Road Family Chiropractic - your local Cabarita family Chiropractor. Our team have developed an excellent system that provides cost effective sessions where your health complaints can be addressed. 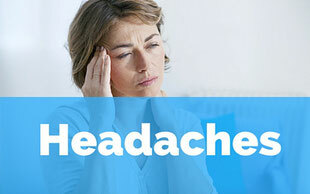 With over 26 years experience, we will work with you to identify and correct many of your health problems. If you're looking for an experienced, trusted and local chiropractor near to Cabarita, come to Lyons Road Family Chiropractic. Cabarita is located 16km west of Sydney CBD and only 6km to Drummoyne via Lyons Rd West. Chiropractic is effective for neck pain. View all our chiropractic services here. You only want the best care for your family. Our clinic has been providing quality chiropractic care for over two decades. By taking a fundamental approach to your healthcare, we get results. 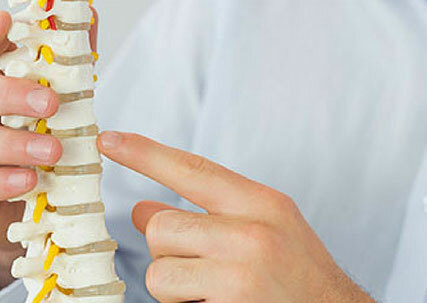 The health of your spine and nervous system are at the centre of what we do. Start chiropractic today with our New Patient Consultation. We believe everybody deserves to live a pain free and full life. 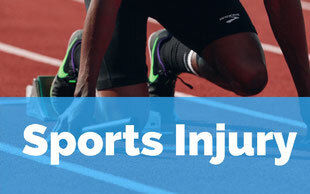 We promise to work with you on your health complaint and recommend appropriate treatment options. You'll receive a full report and diagnosis so that you can make an informed decision about your health.